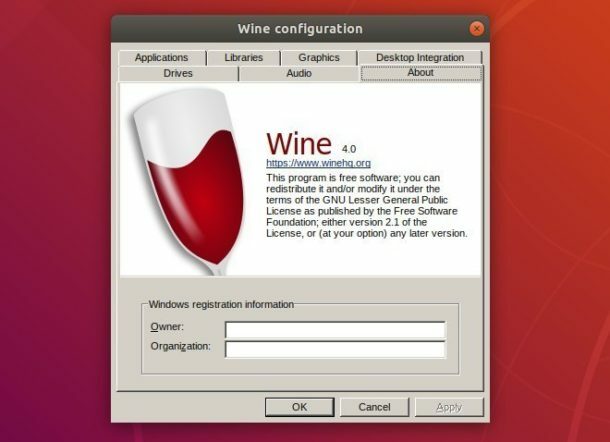 Wine, a free compatibility layer to run Windows applications on Linux, released 4.0 stable recently. 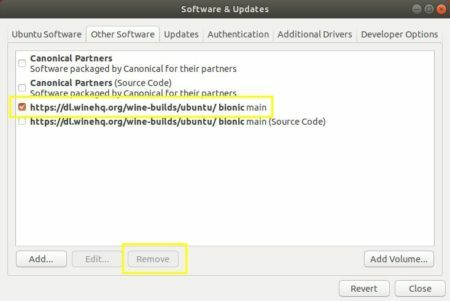 Here’s how to install it in Ubuntu 18.04, Ubuntu 16.04, Ubuntu 14.04, Linux Mint 18.x and 19. Type user password (no visual feedback) when it prompts and hit Enter. xenial for Ubuntu 16.04, and Linux Mint 18.x. For Ubuntu 18.04 and higher, you can skip apt-get update as it’s done after adding PPA. It prompts you to install some libraries and finally launches the configuration dialog. 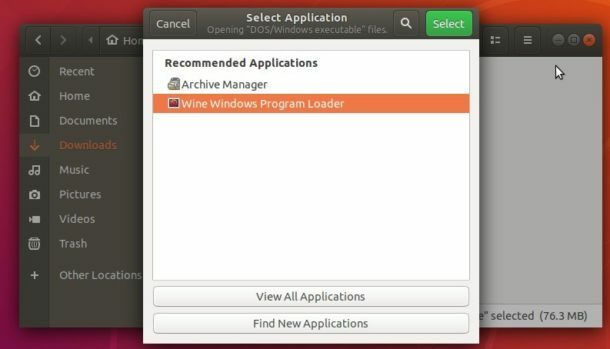 To run a .exe file, right-click on file, select “Open with Other Application”, and choose “Wine Windows Program Loader”. 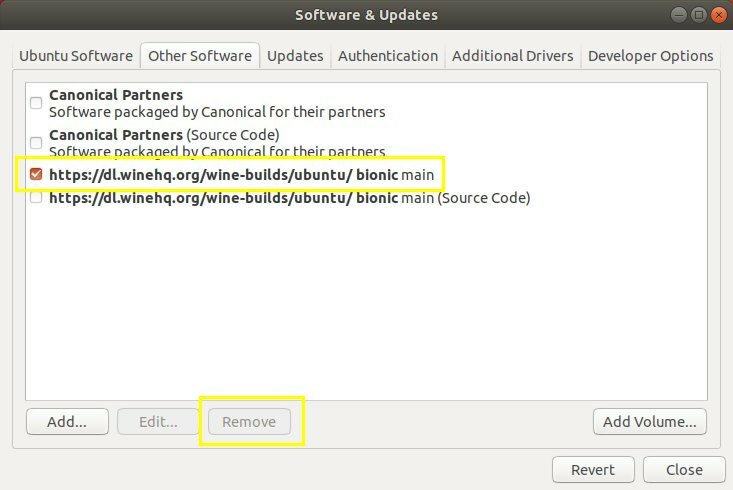 To remove Wine repository, go to Software & Updates -> Other Software, highlight the repository line and remove it.